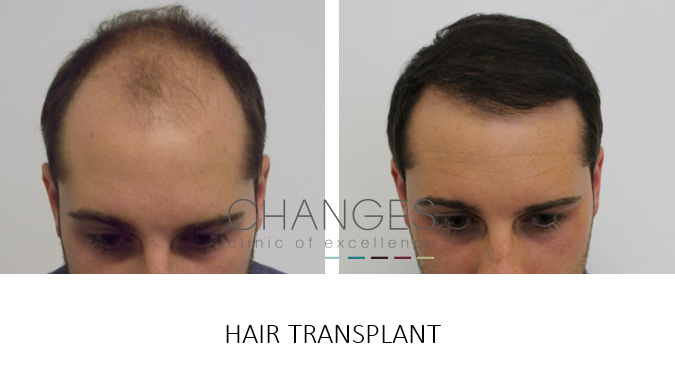 58% of men and over 6 million women experience in their life some form of hair thinning.  There are many reasons why our hair becomes thin with a loss in density or baldness. It could be hereditary, hormonal, created by stress or anxiety or may be simply that you are not looking aftr yourself and receiving the nutrients you require. 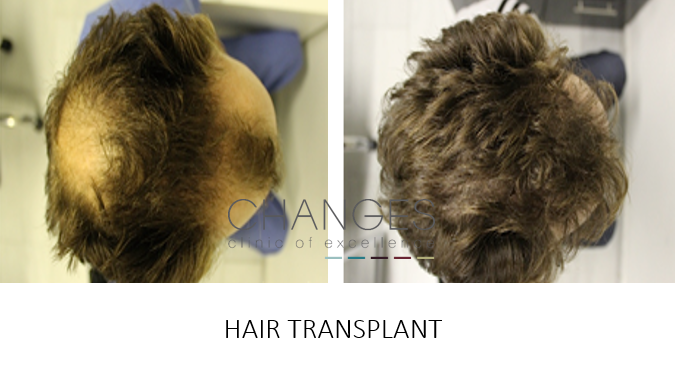 Here at Changes, we are unique in that we have a team of experts to help find a solution: from understanding the reasons behind the thinning during a consultation with our trichologist, to cosmetic or permanent procedures to give hair restoration. Don’t be shy, there are more of us experiencing this condition than you may imagine, and it’s our job to help! With over 25 years of hair research, Viviscal products lead the way in hair building to combat hair thinning, hair loss & balding! The Viviscal Professional range, stocked by Changes, provides 58% stronger ingredients than those sold on the high street to give you the appearance of thicker hair. Only Viviscal supplements contain Biotin, Zinc and AminoMar C™ to help maintain healthy hair - good for nails & skin too! 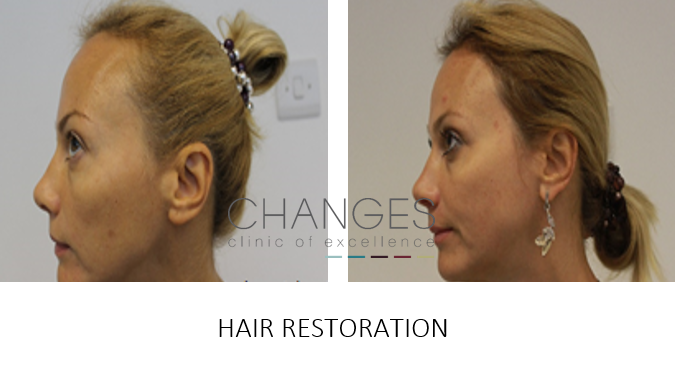 Affordable from £20 to give you immediate thickening results. 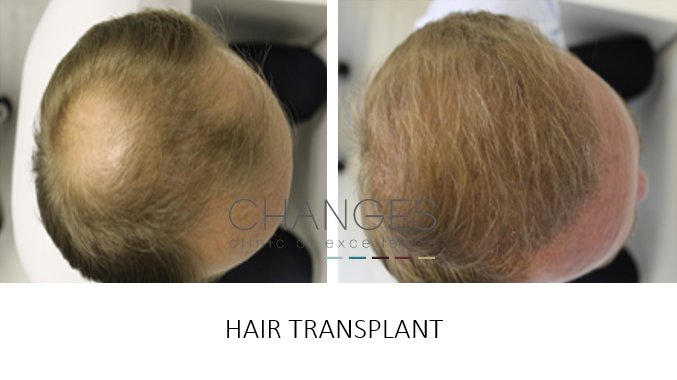 Trichology - Do you know why your hair is thinning? 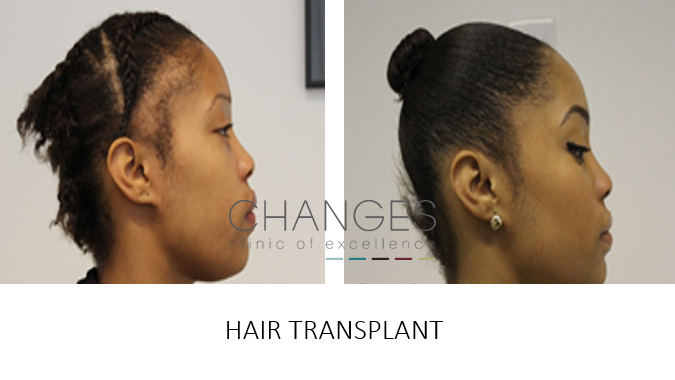 Trichology is the scientific study of the hair and scalp. Deborah Chester is our resident trichologist, providing consultations to better understand what may be causing your hair loss. It could be male or female pattern baldness, or you may be lacking in key vitamins or supplements? Perhaps you require a blood test to find out whether you have hormonal inbalances? Or a hair or scalp disorder. Knowing why can help you to take the appropriate action. •	Advice on styling wigs, camouflage make up and hair thickening products. Medication for male or female pattern hair loss. 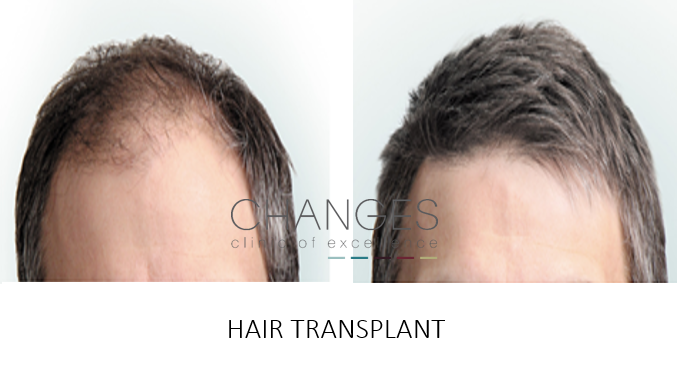 Our consultants works with hair surgeons & specialists in both Harley Street and from Changes. 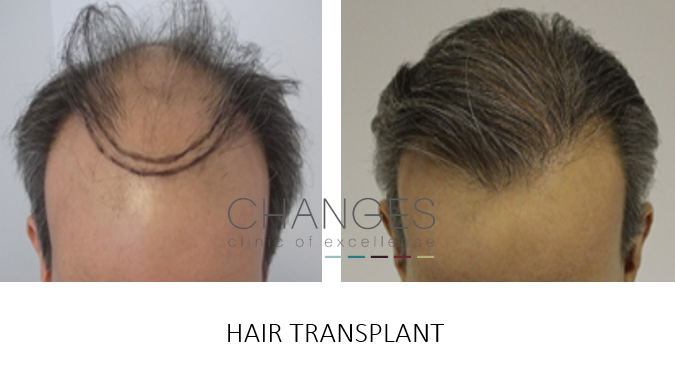 Call now to find out why you may be losing hair prematurely? 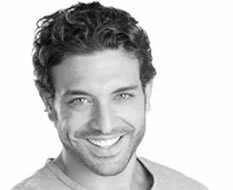 Scalp Micropigmentation or SMP gives density and the illusion of ‘thickening’ to the area of loss. 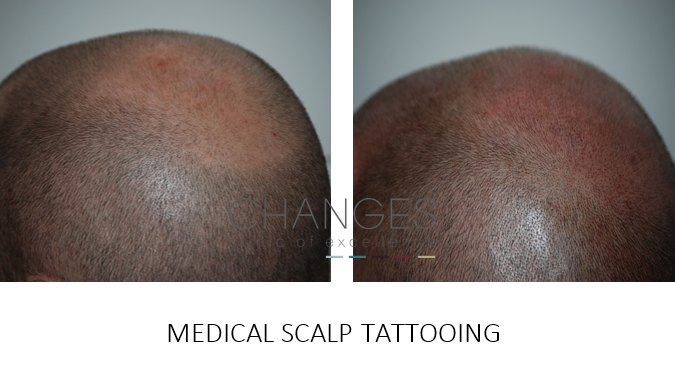 Our medical tattooist, Naomi O’Hara, creates hair follicles to your scalp to mimic you own in colour & density. The pigments last several years and can be re-touched when required. 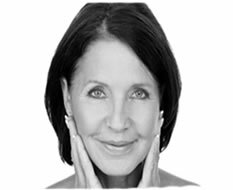 Naomi is a national trainer of SMP, training nurses from The Royal Marsden Hospital as well as many practitioners across the UK.